Having a missing tooth or worse, having a few missing teeth is a very difficult problem and can significantly affect your everyday life. The physical health risks may not be so apparent, but there are some psychological traumas associated with missing teeth that can ruin the self-confidence of any person. Numerous studies have shown that people who have missing teeth are usually more isolated and prone to social anxiety. They usually want to hang out with people they know because they are too embarrassed to talk to new people. Well, we can’t say that they are wrong because most people will remember them as “the person with a missing tooth (or teeth)”. 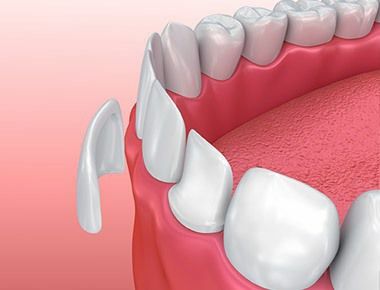 In situations like this, people can always count on dental implants because they have proven to be one of the most convenient options to replace missing teeth. Obviously, they provide instant boost of self-confidence too. Dental implants were invented more than two decades ago and the basic goal of the creators of this dental procedure was to provide efficient, durable and long=term solution for missing teeth. Today, people all over our planet are using dental implants because their benefits are obvious. in most cases, people use dental implants because they want to restore their social lives and enjoy life once again. In addition, dental implants will definitely help them avoid any speaking, eating or drinking issues that were caused by the missing teeth. In other words, dental implants make people happy in different ways. 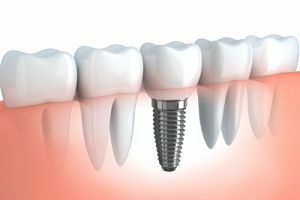 So, the advantages of having dental implants are numerous, but if you are still not sure whether you should use implants or not maybe you should learn more about how they work and what they represent. Everyone should know that dental implants are a much better option compared to conventional dental prosthetics. Bridges and dentures are less durable compared to implants and their use and appearance is superior too. 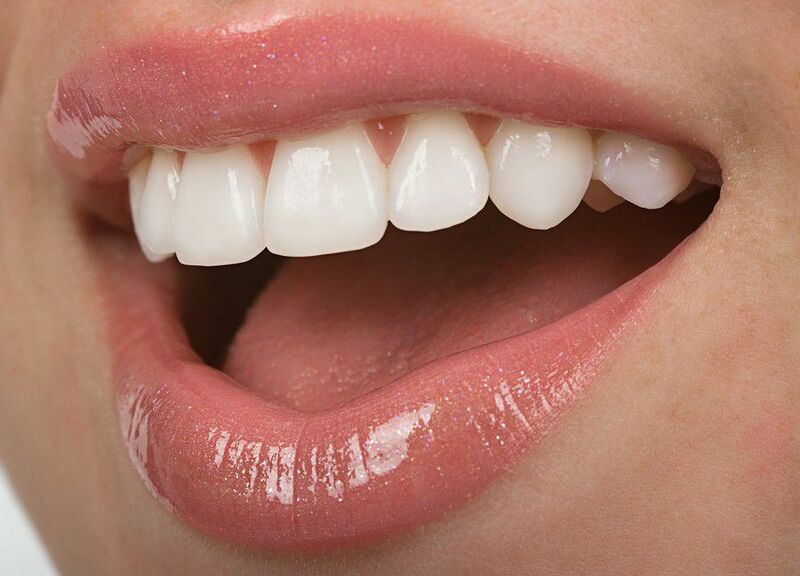 With their help, patients can restore their attractive smile and won’t hesitate to open their mouth in any situation. What is even better, dental implants usually last forever, so you won’t have to visit the dentist’s office frequently. Finally, it is good to mention that dental implants won’t affect the health and integrity of the teeth and other structures around them which is something that we can’t say for procedures like dental bridges for example. 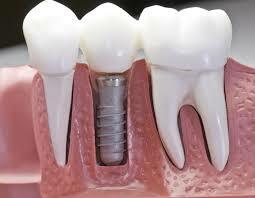 Having a dental implant is probably the ideal solution for every man and woman that misses one or more teeth.